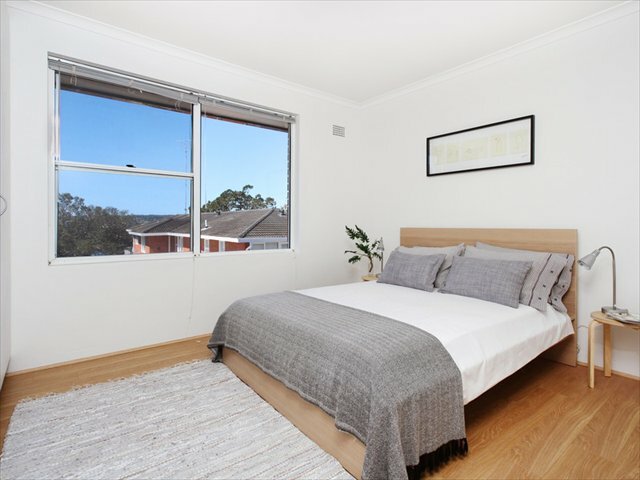 Two bedroom, one bathroom, fully furnished apartment on the leafy Botanic Road just by Balmoral Beach - one of the most sought after locations on Sydney's Lower North Shore. 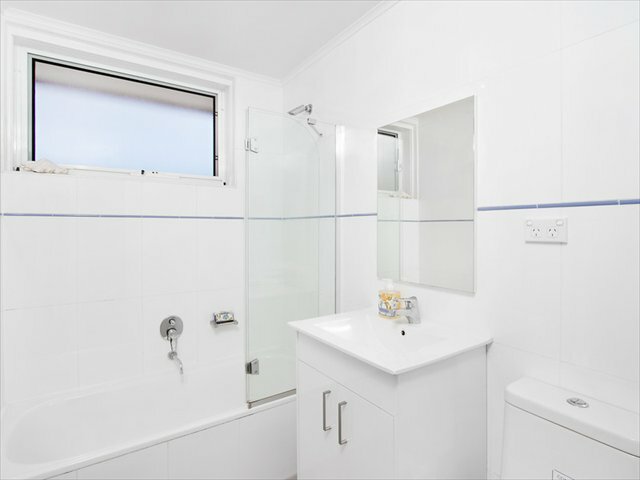 This property features a fully equipped, modern kitchen with plenty of counter space, a combined dining / living area which opens onto a private balcony, two bedrooms with built-in wardrobes, and a well-lit bathroom containing a combined shower/bath. 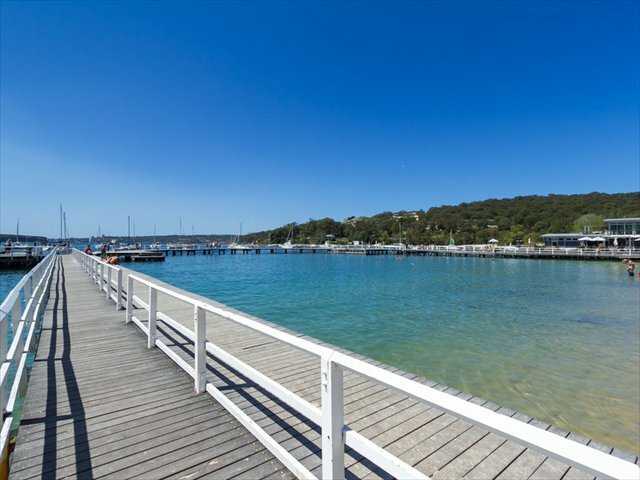 Located in Balmoral - famous for beautiful homes and expensive yachts, and a beach that is postioned with views over Sydney Harbour National Park and through "the Heads" - the gateway to Sydney Harbour. 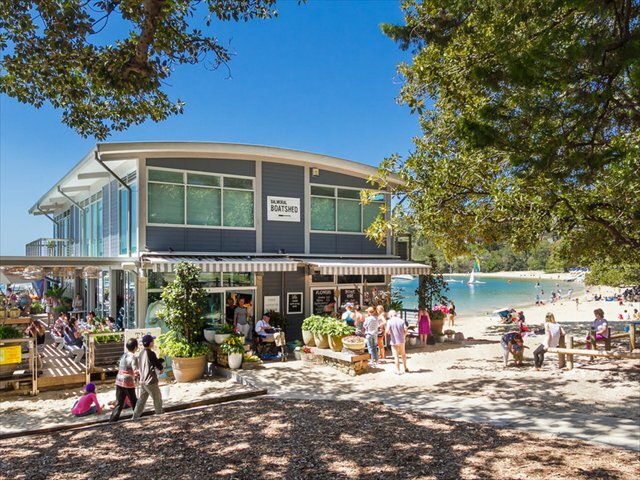 Does have an enclosed swimming area at the southern end, next to the very Balmoral Boathouse Restaurant which looks out to the swimming baths, enclosed by shark nets and a wide boardwalk. 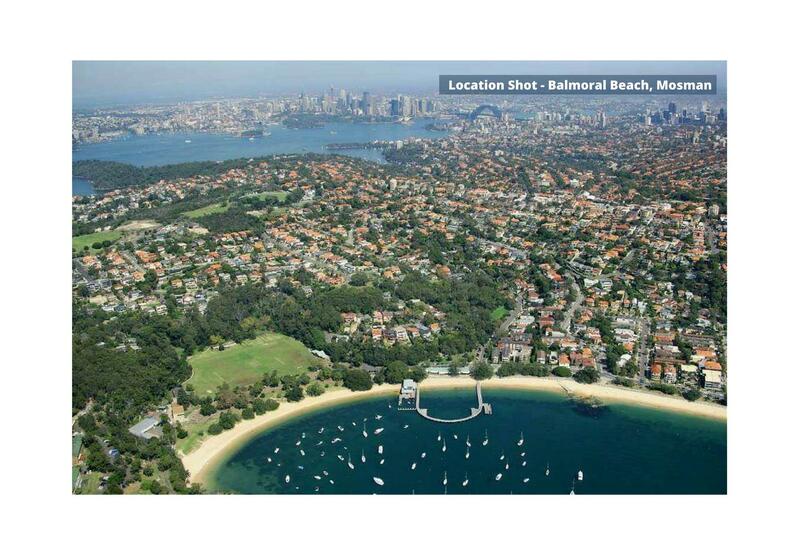 Perfectly located close to beautiful Balmoral beach the apartment absolutely suited our needs. Communication and check-in/out was easy and painless. The apartment was exactly as described and a great size for our family. Thanks so much for hosting us. Keris's place was great! 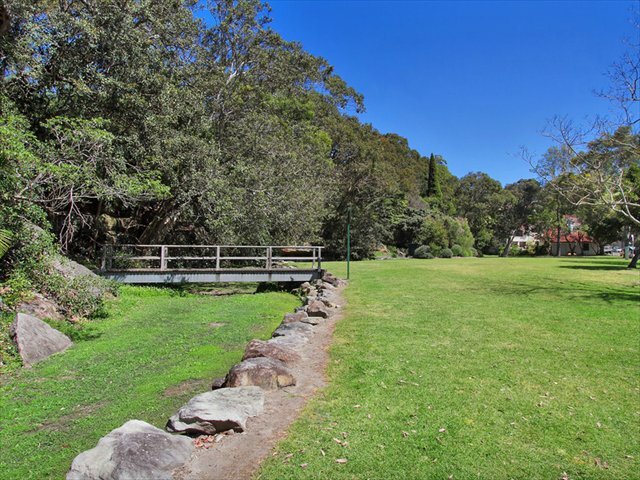 The perfect location for Balmoral and a short 12-15 minute walk up to military road (or a very short Uber). Check in was easy and they were quick to respond to any messages prior to and during the stay. I will definitely be back! It is up 45 stairs on top floor but you get nice views. The flat is a real home from home, with plenty of hot water and well equipped . Nice balcony that attracts Cockatoo’s and Parrots .Spent many a happy hour sitting there in the evening just watching the world go by. 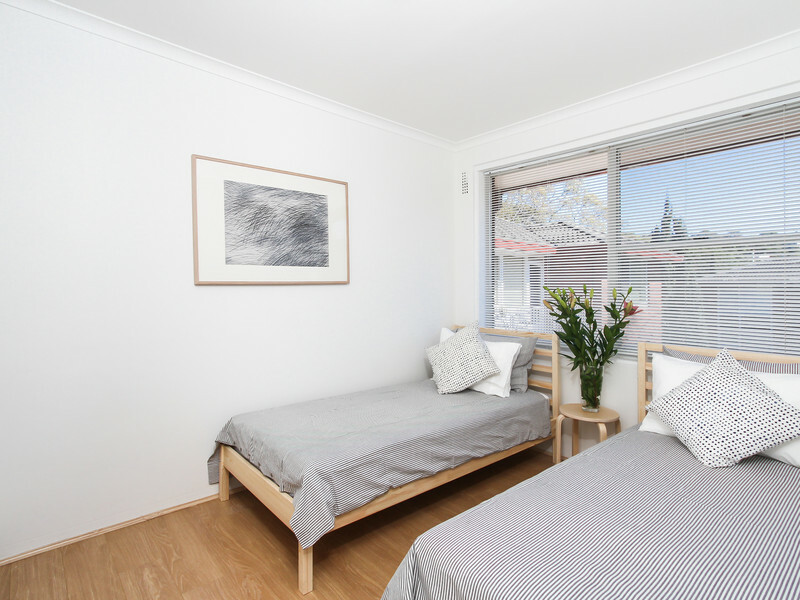 Two good size bedrooms and plenty of linen / towels etc. It is only about 30 yard walk to the beach. The only downside is that there are no local shops so you have to get to Mosman for shopping. And then get shopping up the stairs. I would recommend this flat to family and friends . I hope to book this flat again on my next visit. Thank you to Keris for letting us stay at her home! 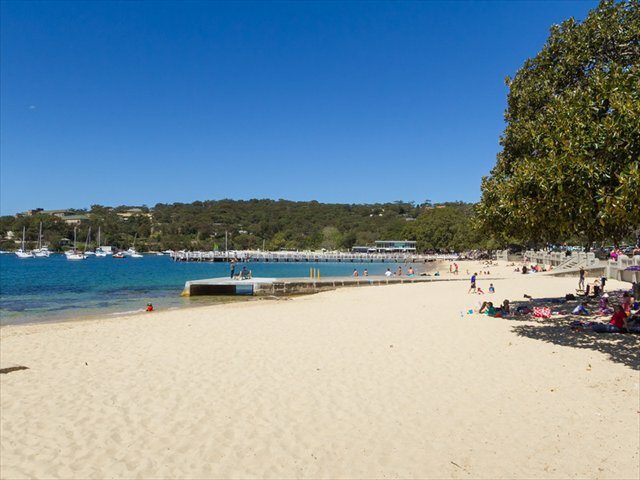 It's a fantastic spot - clean and easy to maintain - and a perfect base for our week at Balmoral. Highly recommend! 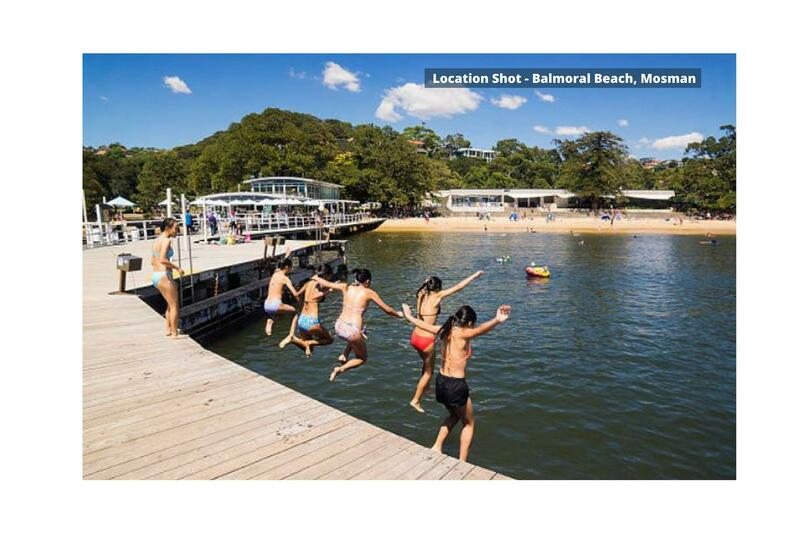 Stones throw from Balmoral beach, this place is in a superb location. At night you can hear the waves from the bedroom which is lovely, and there is a bit of an ocean view from the balcony. Apartment is on the third floor which I wasnt aware of and this was a problem for my 70 year old mother who was holidaying with us. I was also misinformed of the parking restrictions by the letting agency in charge of the apartment - there is only a two hour limit on the street on the weekend, I was told it was every day. Plus there is unrestricted parking 5 mins walk up the hill which I wasn't informed of. Place feels slightly tired but despite these niggles (and having to pick keys up from Cremorne which would have been challenging without a car) I would recommend as a good value option in Balmoral. Nice apartment, with comfortable beds. Very close to a beautiful beach. The perfect place for us! Thanks! 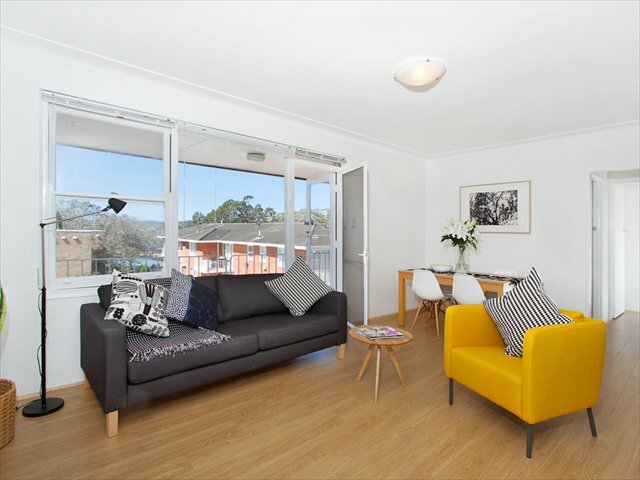 Fantastic location so close to the beach and with ease of public transport to take you into the City, Manly, Taronga Zoo or just up the road to a huge selection of shops and restaurants. We have a 16 month old son that with a quick walk around the unit and moving anything low made it quite child friendly. We would definitely stay here again. Booking process was quick and easy. 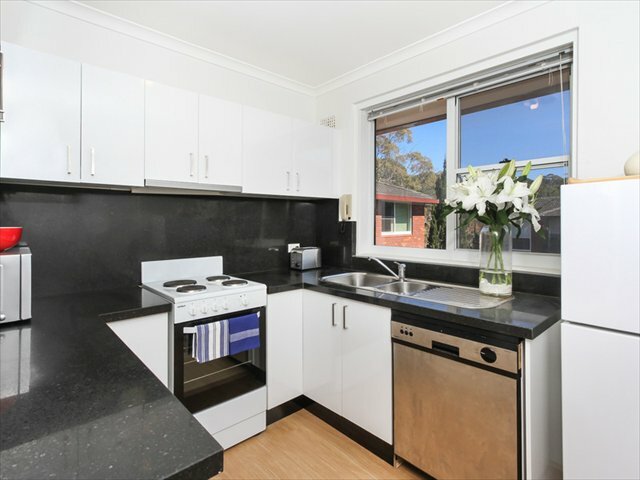 Apartment was clean, bright and comfortable and located just across the road from the beach - great location! A lovely place to stay. Very comfortable. Nicely renovated. Top floor position affords a great view. Very light, sunny apartment. fantastic location.